The LARCP Department is excited to announce a new scholarship to provide financial assistance to minority graduate students in regional and community planning endowed by Ray Willis. This is the program’s first endowed scholarship in its 50 year history and will support graduate students with an emphasis in benefitting African American, Native American and Hispanic students. 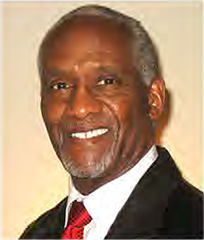 Ray Willis is a 1968 and 1971 graduate of Kansas State University. He earned his bachelor’s degree in sociology and his master’s degree in regional and community planning, both from K-State. Willis currently serves as the director of community planning and development for Chicago’s Office of the Department of Housing and Urban Development, where he has made numerous contributions as planner, innovator and manager. He oversees one of the department’s largest portfolios of community development programs, administering an annual budget in excess of $1 billion. Willis leads the department’s Illinois efforts in key program areas including community and economic development, supportive housing for the homeless, housing opportunities for individuals with HIV/AIDS and disaster relief. In 1996, he was selected as a Chicago delegate to the United Nations’ Human Settlements conference in Istanbul, Turkey. Before joining housing and urban development, Willis worked for the state government in Ohio, the Housing Authority of Kansas City, Kan., and as an assistant professor of regional and community planning at K-State. 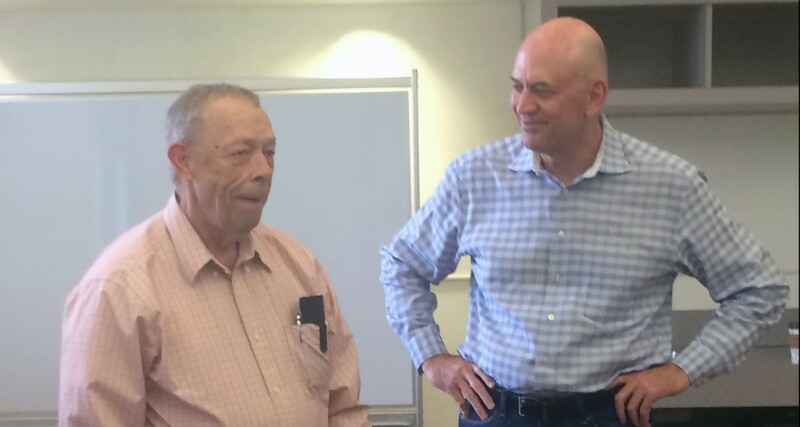 Additionally, he has served as a director on several nonprofit boards in Chicago. Willis was inspired to create the scholarship during his return to campus in April of 2014 as the APDesign Alumni Fellow. Willis is hopeful that the Ray Willis Regional and Community Planning scholarship fund can act as a catalyst for the College to resume outreach and recruitment efforts to African American, Hispanic, and American Indian graduate students. 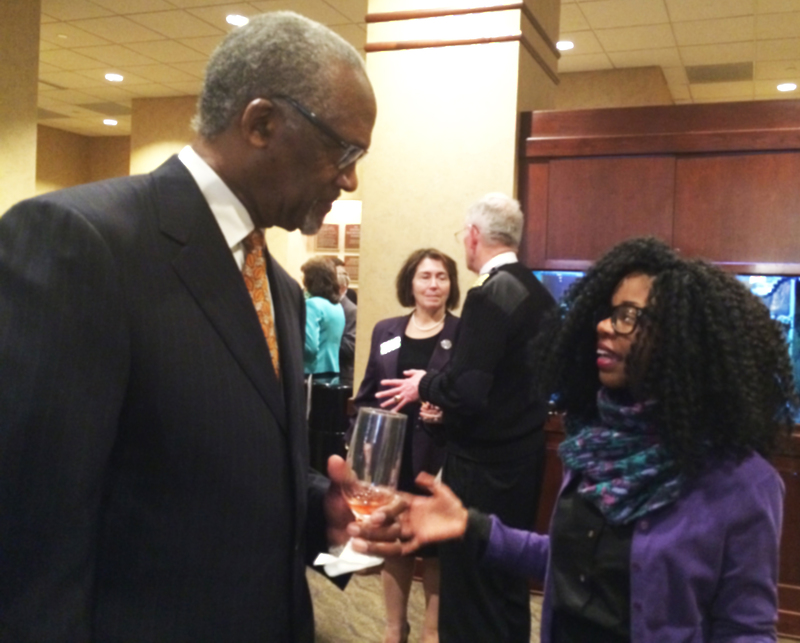 Willis’ goal is to increase the number of minority individuals in the urban planning profession. Willis has fond memories of his time as a student in the RCP program and hopes to more students can come away with the same knowledge he did. 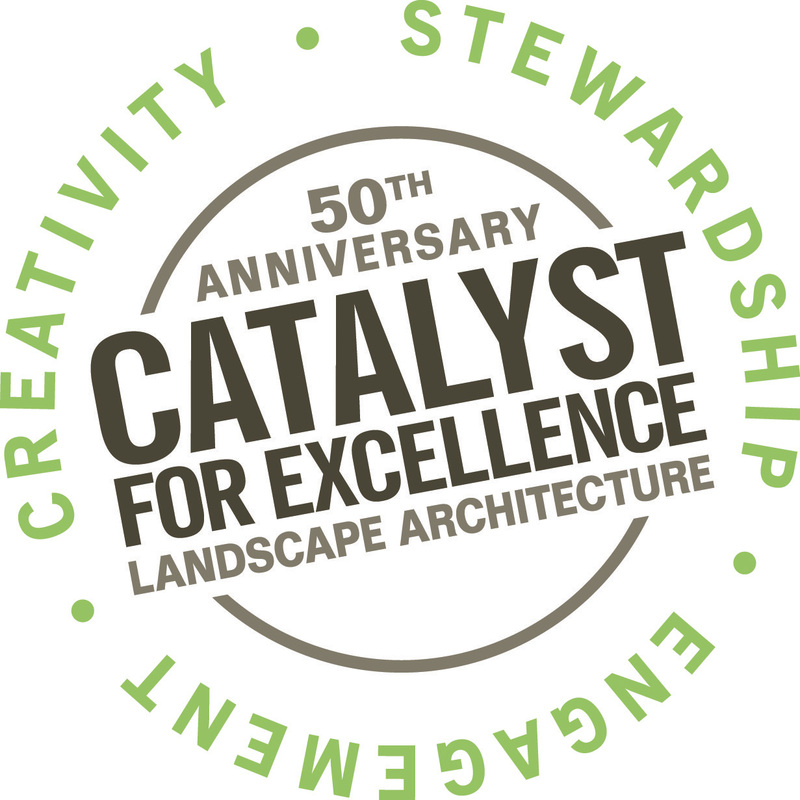 Due to the generous donations throughout the landscape architecture’s 50th anniversary year, the department was able to create an endowed scholarship. Donations topping $18,000 were received from the generous support of our alumni, faculty and friends of the program. We need to add $9,000 more to the account to sustain the scholarship’s endowment. 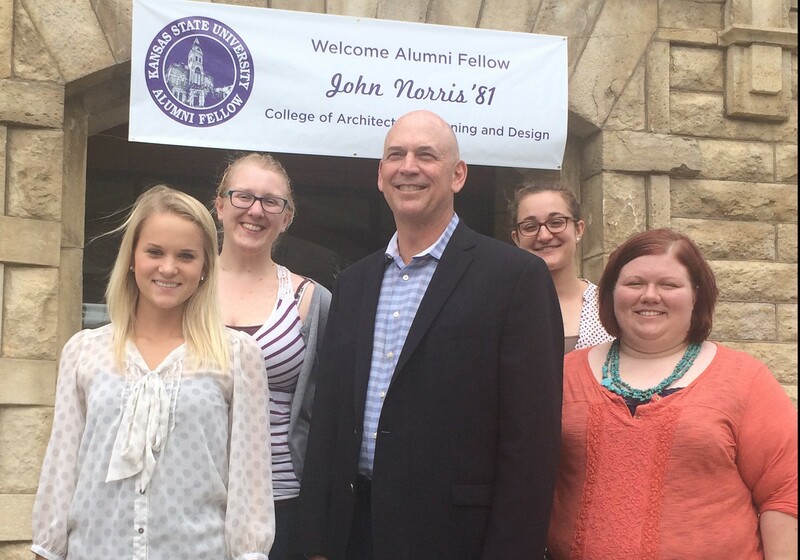 Twelve accomplished Kansas State University alumni, including John Norris who received his Bachelor of Landscape Architecture in 1981, were selected as the 2015 Alumni Fellows. Norris addressed students and faculty in classes and receptions April 15-17 during Alumni Fellows week. The program is sponsored by the K-State Alumni Association, the Office of the President and the Deans Council. “The fellows were chosen based on their high levels of professional accomplishment and distinguished service in their respective careers,” said Andrea Bryant Gladin, K-State Alumni Association director of alumni programs and organizer of the Alumni Fellows program. 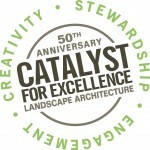 After graduating from K-State in 1981 with a bachelor’s degree in landscape architecture, John Norris moved to the Denver area and began his career in landscape architecture. He started his own firm as a 26-year-old in 1985 .Norris quickly began to have success in helping his clients achieve value through his attentiveness to both service and his creative solutions to their projects. During his presentation to students and faculty, John estimated that the number of K-State students he has hired over the years is at least as many as the number of years he has been in practice. 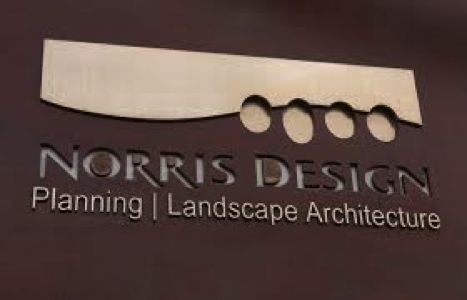 Today Norris Design is located in Austin, Chicago, Frisco, Phoenix and Tucson as well as Denver. Norris serves on the APDesign Dean’s Advisory Council and generously supports the college with his time and talent as well as more tangible gifts such as the named LARCP room where he gave his presentation. Most recently, he connected a client and APDesign, resulting in an interdisciplinary furniture design project that allowed students to design, construct and install furniture in Midtown, a Denver development. The project is featured in the Spring 2015 APDesign magazine article “The Bridge Between Practice and Pedagogy” available at http://apdesign.k-state.edu/about/publications/magazine/2015buildingFINAL4.pdf. Norris has made his mark within the APDesign community and we are pleased to have him represent the LARCP department as a 2015 Alumni Fellow.